Need more information about booking Property 8331370 ? Estimated price per night based on a weekly stay. 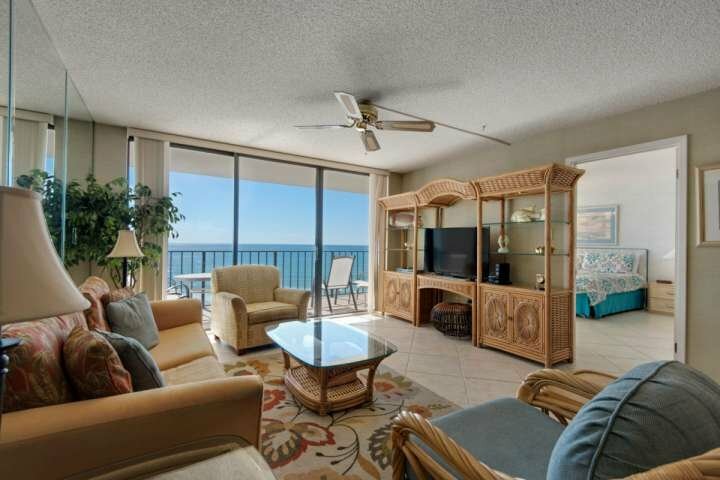 Owner fees of $329.00 per stay may apply. Enter your dates to see the total cost.